Did you have problems with Pyle car DVD player? 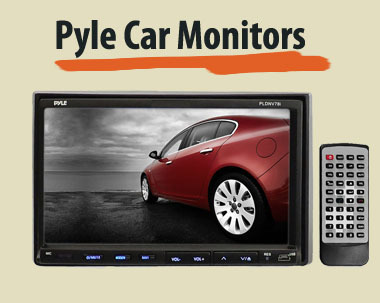 Consumers who purchased Pyle car DVD Players (in-dash, flipdown, roof mounted, and headrest) have complained that the DVD players do not play discs and stop working shortly after purchase. Did You Purchase a car DVD Player from Pyle?? If you have had negative experiences with a DVD player from Pyle, please fill out the short form above to report your issue. We can work to help you potentially receive money to offset your negative experience with the television and protect other consumers from this same poor experience.